Health officials have raised alarm over the high number of children infected. 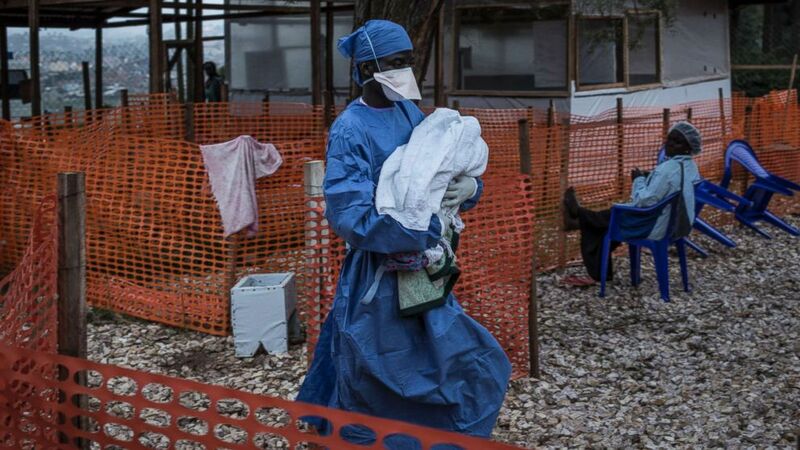 (John Wessels/MSF via AP) A caretaker already cured of Ebola is seen carrying a four day old baby suspected of having Ebola into a Medecins Sans Frontieres supported Ebola treatment center in Butembo, Congo, Nov. 4, 2018. The number of new cases spiked in January, from about 20 a week to more than 40, according to Save the Children, which expressed concern about misinformation in the local community and mistrust of the medical response. 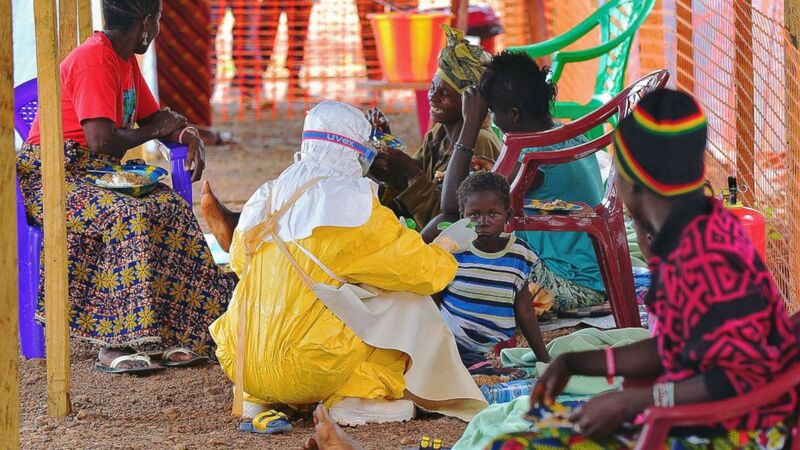 (Carl De Souza/AFP/Getty Images) An MSF medical worker feeds an Ebola child victim at an MSF facility in Kailahun, on Aug. 15, 2014.